Leaks? Clogs? Bursts? Or, something else just gone wrong? We got you. 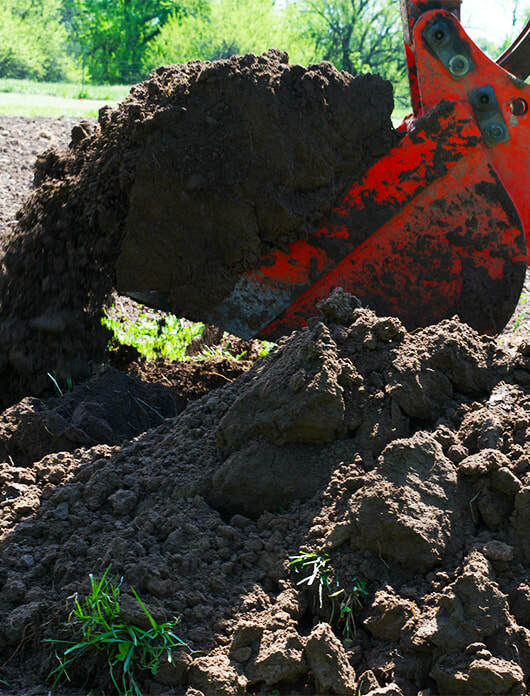 Dirt work? New line? Major Project? Other dirty job or honey-do? We can help. 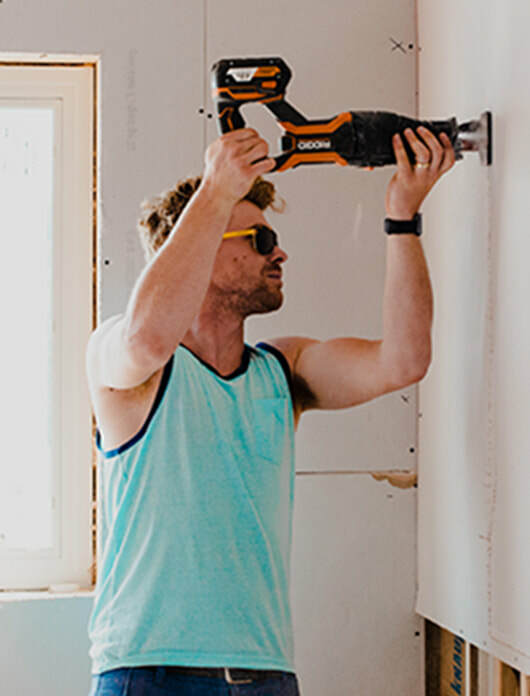 If you have a plumbing emergency, and need professional assistance or support right now, click the button to connect with us. We'll be headed to your house or business ASAP. If you're planning ahead, and want to prevent an issue or start something new, click below to set up your appointment. 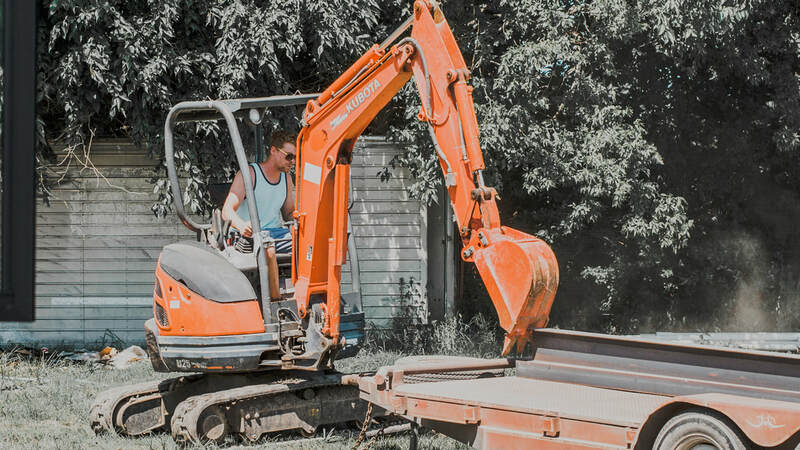 DiG is a locally-owned excavation and plumbing company. We love southeast Kansans and believe you deserve quality solutions for the everyday issues and projects at a fair price in a timely manner. Raised, educated, and trained here, Nicholas has nearly 20 years of experience in plumbing, excavation, and maintenance work. His Pa taught him the industry and what it means to do great work. His small business owner momma has shown him how to build a business and serve customers. Plus, he had a few other great mentors along the way. And, he's a graduate of the beloved Pitt State with loads of professional training under his belt. We like to talk. But, in this case, we'll let our clients share their experience and the work speak for itself.